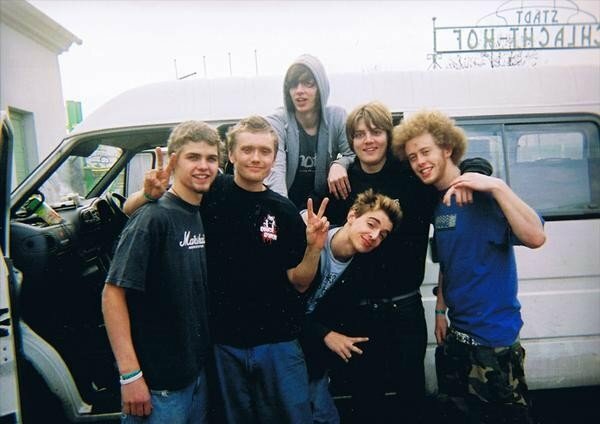 Once Over were a fast metallic ska-punk band formed in October 2003 in Brighton, UK. The band played their last gig on 22 February 2009 to a sold out crowd at the Prince Albert, Brighton. Throughout their time as a band, Once Over achieved large critical acclaim and were rotated heavily on the Mike Davies’ Punk Show on BBC Radio 1. Being recognised as one of the UK’s hardest working bands, Once Over toured constantly across the UK and mainland Europe both as headliners and as support for large acts such as The Toasters, Big D and the Kids Table, and Rentokill.